Are you running lean? Are you wasting gas running pig rich? You will know with the AEM Single Channel Wideband UEGO Controller Module! Don't run lean and possibly damage your engine! Know what your air/fuel ratio is at all times! 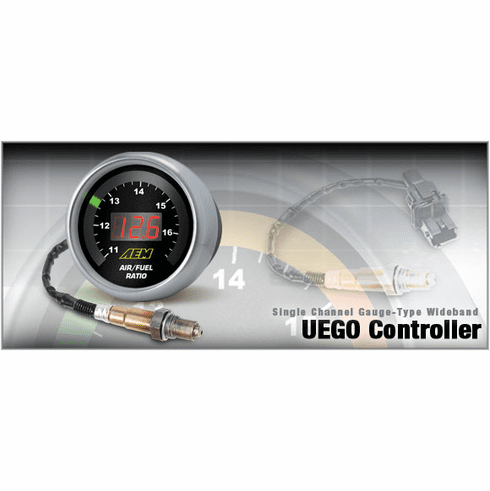 With AEM�s Gauge-Type Wideband UEGO Controller you will know what your air/fuel ratio is so you can tune correctly!